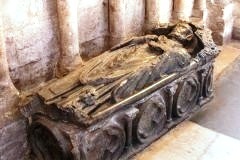 The funerary culture associated with Peterborough Abbey. 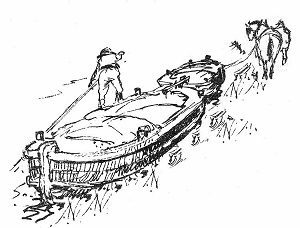 Michael Olney will bring to life the wonderful archaeology of Bahrain. 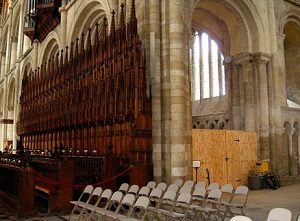 The 2001 fire in Peterborough Cathedral and its aftermath. 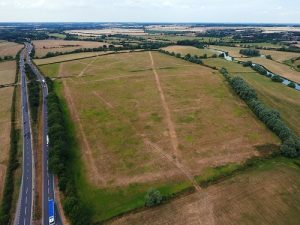 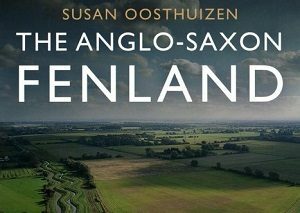 Prof Susan Oosthuizen challenges previous interpretation of Fenland archaeology. 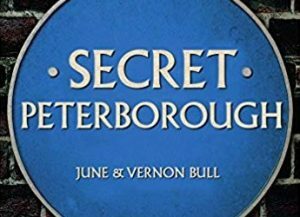 June and Vernon Bull explore some of the lesser-known episodes and characters in the city’s past. 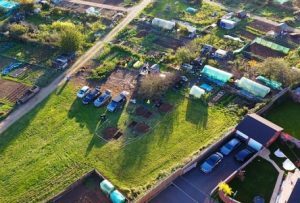 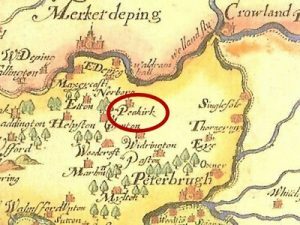 Archaeological evidence indicates that the Peakirk area first was colonised by Neolithic folk and that there was almost-continuous activity in the heart of the present village from the Romano-British period onwards.